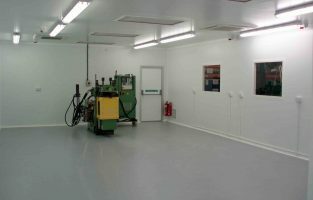 Airology Systems have successfully completed the design, supply, installation and commissioning of an ISO Class 8 ‘turnkey’ Clean Room Facility for an injection moulding and clean environment packaging specialist in Birmingham. 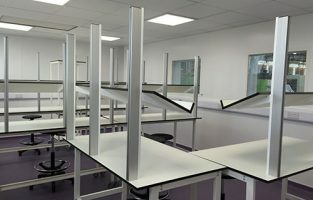 Previously a store room, the conversion project was managed entirely by Airology and completed to a very high specification. 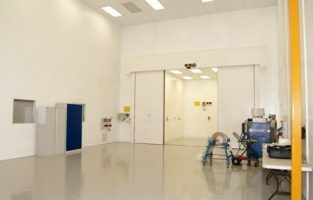 The company are now ready for business as an award winning clean room having been successful in beating the competition to a coveted Manufacturing Achievement Award.